Massage is not luxury, but a valuable tool for self-care. Increasing numbers of health care professionals regard massage as a potent & effective practice that eases pain, increases circulation & aids healing for a myriad of conditions. Massage amplifies your wellness routine, and helps you feel more at home in your own skin. 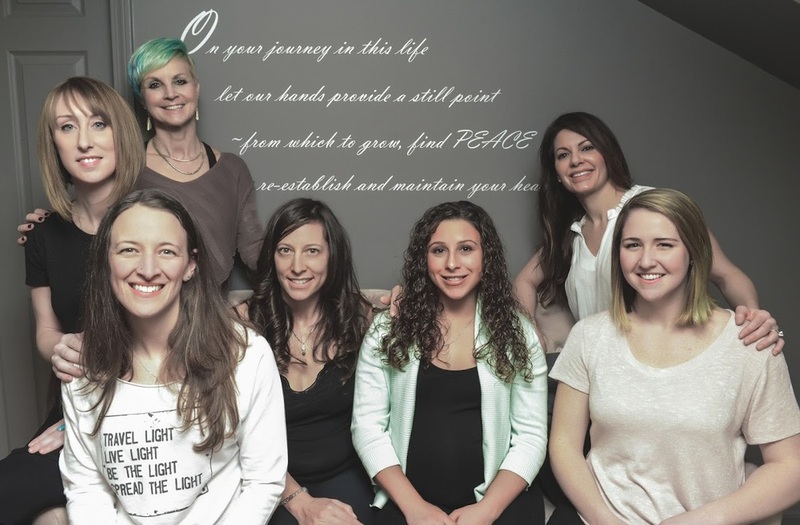 Learn more about our incredible team of therapists. Ready to step into self-care?